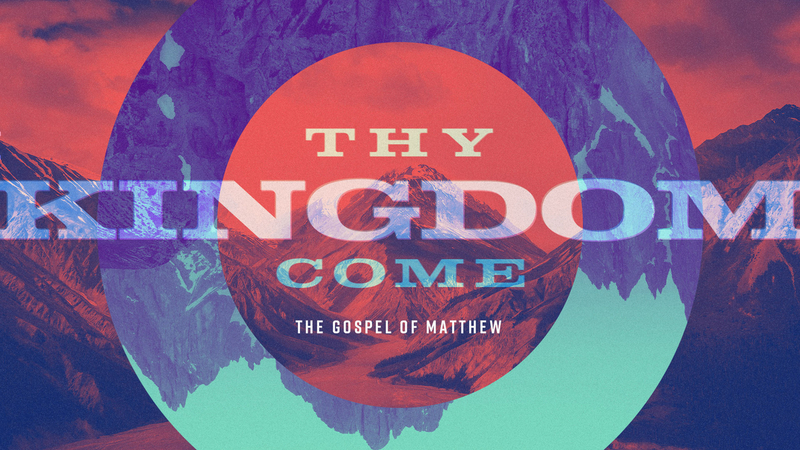 The Good News of the Kingdom meets us where we are and leads us into the life we long for. 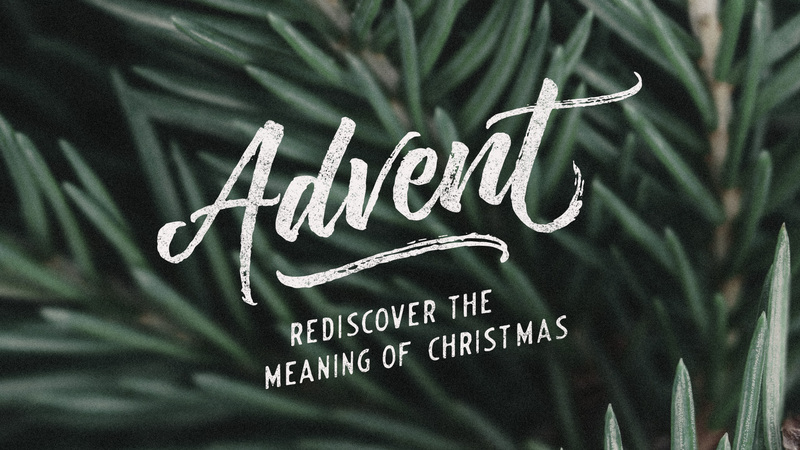 The word ‘Advent’ means ‘arrival.’ For centuries, the Advent Season has been about anticipation, expectation and longing. Yes, there are things we long for and anticipate this season. But the gifts, lights, sounds and sugary smells only last a moment. We are made for more and so was Christmas. 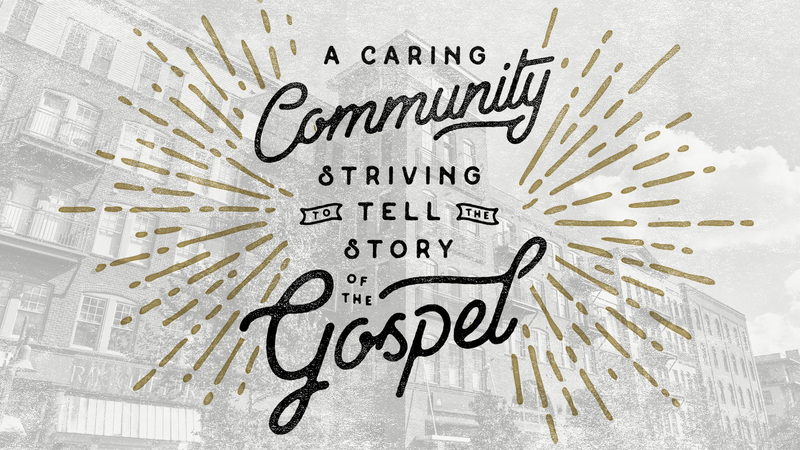 We long to get caught up in the Story of God - to experience something worth sharing about. 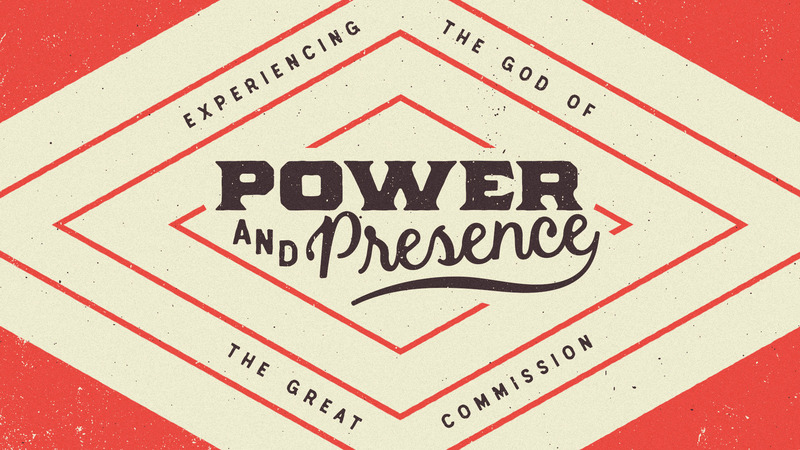 Join us as we seek to experience the God of the Great Commission. God's people have never really fit in. There are seasons of acceptance and extreme persecution - but in every season we live with a sense that this world is not our home. 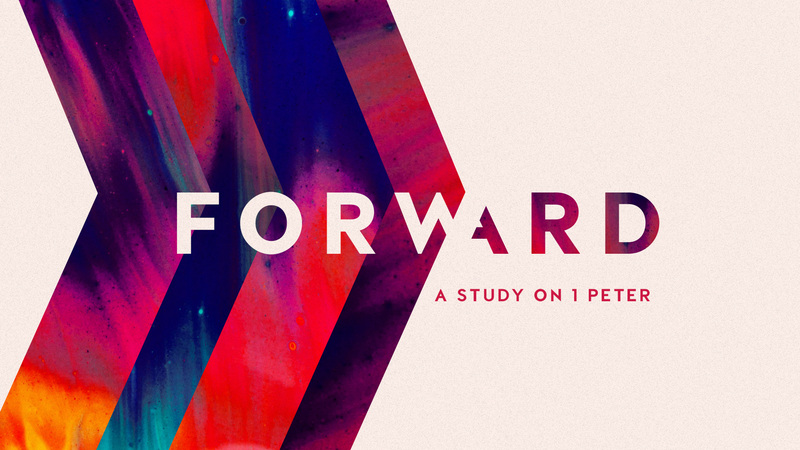 'Forward' is a journey through 1 Peter. It is a call to experience present Joy as we set our hopes on what lies ahead of us. 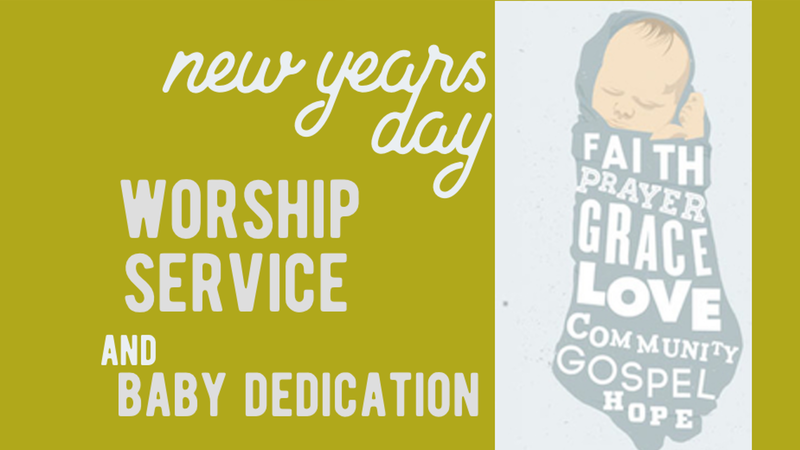 We gather around the call to remember and rejoice in the glorious of God as we tell His story to the next generation. Advent is a season of waiting. 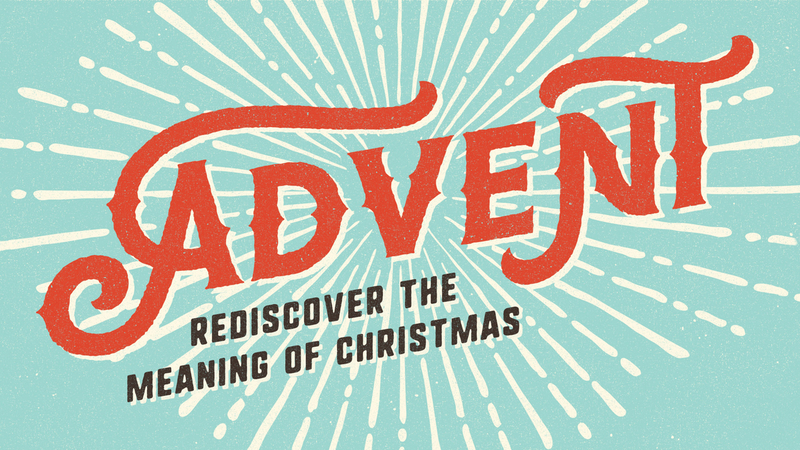 A season in which we awaken a meaningful anticipation for the coming of Christ. We invite you to joints as we seek a greater meaning in the Christmas season. 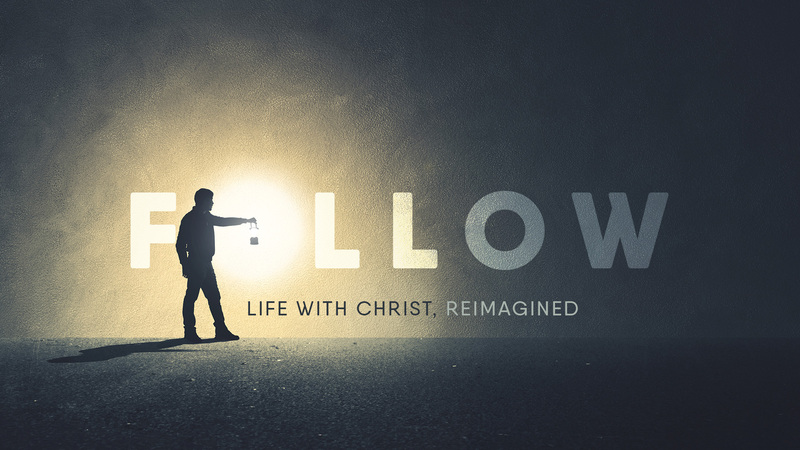 What does it mean to follow Christ in every area of life? For many of us we live with confusion about what it really means to be a disciple. 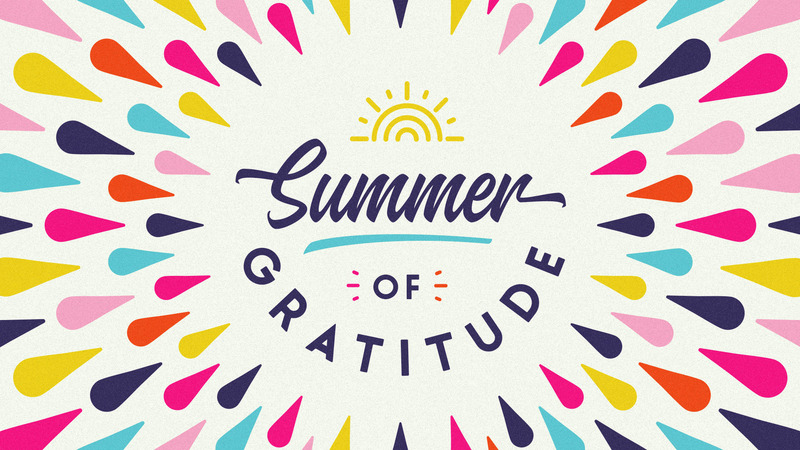 For three weeks, we want to cut through the clutter and see the invitation of Christ as an invitation into the good life. Jesus challenges our views of religion and envisions us for a more meaningful relationship with God. 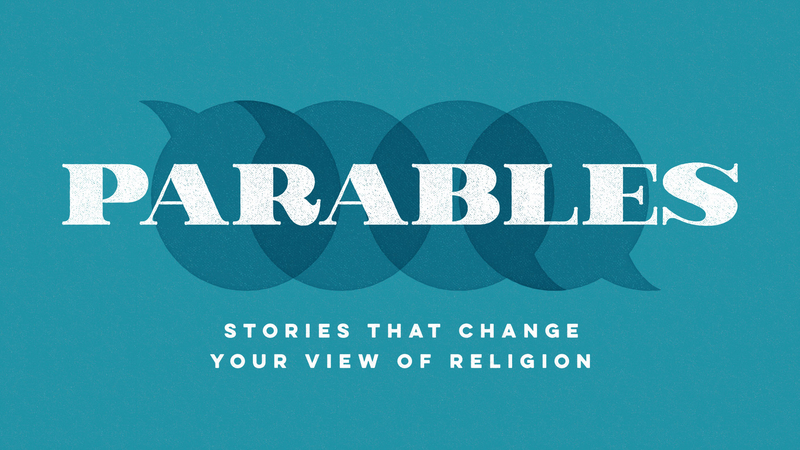 Join us Sundays mornings as we study the Parables of Christ. The Gospel Shapes Who We Are and Why We Are Here.